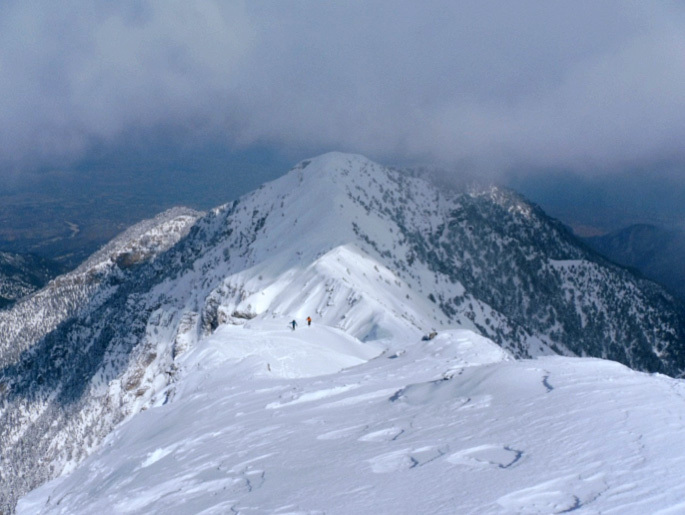 Another winter season kicks in and the Plateau of Muses is covered with snow since the first days of November (continuous updates at http://www.snowreport.gr/snowcam/olympos/). Of course it is now worthy to wander what this winter is going to be like for many different reasons. Name it adequate snow for skiing and climbing and for all winter mountain lovers, or most important adequate water resources for the next summer. In a “drying” Mediterranean region water resources will be very important over the next decades. Eyes on the coming winter season for different reasons. Skiing, climbing, but most important the sustainability of water resources that are under pressure from warming climate. But for scientists to understand how our future on this planet will evolve, have first to look back into our past. Apparently things have been different in the past and in the case of Mount Olympus. 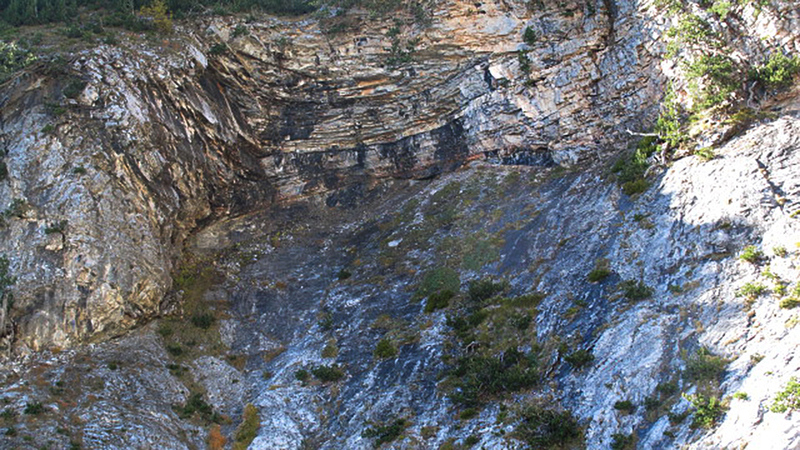 We now know for sure that there were periods with much warmer and drier conditions (as for example during the Bronze Age), higher temperatures and less snow, which alternated with periods when small glaciers (especially in Megala Kazania cirque) evolved because there was lots of snow in the winter and cooler summers (this happened during the Iron Age but also before 700 years). But that was in the past. The last summers between the years 2013 – 2017 have generally warm, but not warmer than previous summers (for example 2012). The major problem is that the last winters have been poor with less and less snow which arrives late in the season. Of course this year looks a little different as the autumn snowfall came just on time promising a “good” winter. 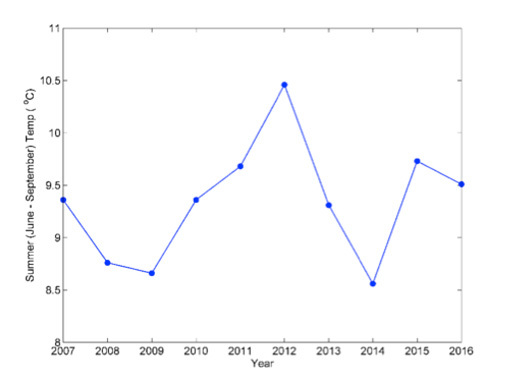 that show the warming trend after 2014, which is in line with global trends. The summer warming and the winter drying with less sow, has had an immediate impact on the environment. 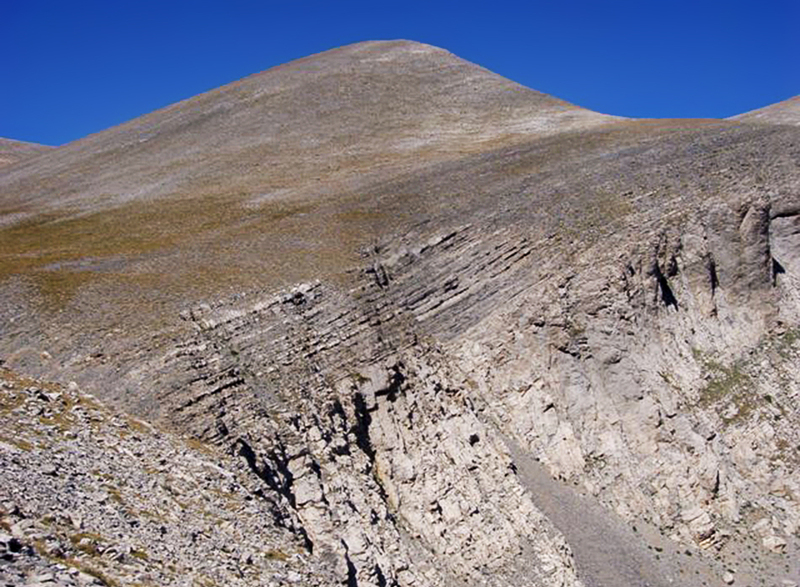 During the last four years the small permanent snowfields that were surviving under the north face of Skolio, in Megala Kazania are on the brink of extinction. 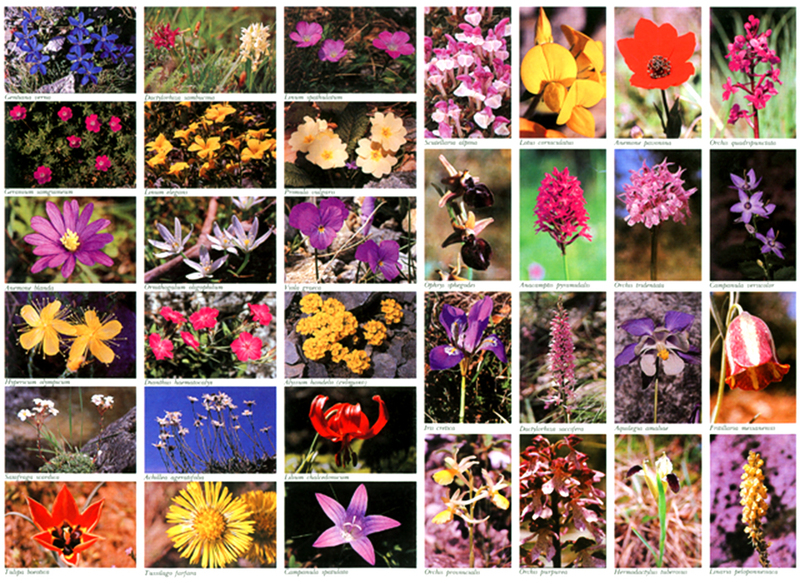 The summer (June – September) temperatures on the Plateau of Muses have risen more than the global average. 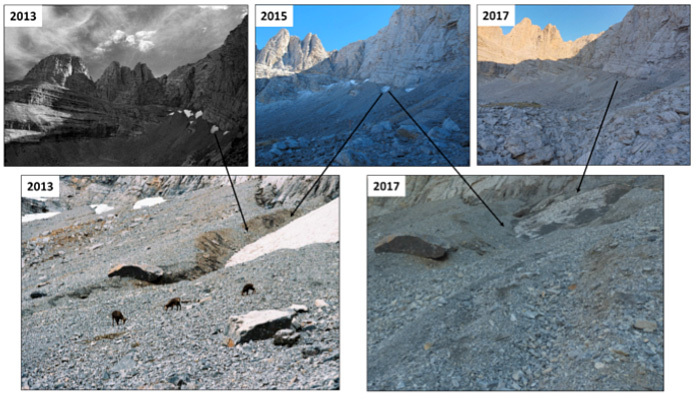 The climatic evolution of Mount Olympus through the study of the old glaciers was the overall goal of the scientific project “Did the Ancient Greek Gods ever got Cold?” (https://www.researchgate.net/project/Did-the-Ancient-Greek-Gods-Ever-Got-Cold-Examining-the-Holocene-glacial-evolution-of-Mount-Olympus-Greece). As the project was realized in cooperation with the French research institute CEREGE (Centre Europien de Recherche et d’Enseignement en Gιosciences de l’Environnement), caught the attention of France Television show Des Racines et Des Ailes (With Roots and Wings), so that they devoted a large portion on their film on Greece, to the scientific studies and the past climate of Mount Olympus (https://www.youtube.com/watch?v=I427ud4NxZk). As forecasts predict that more snow is on the way, I wish you all the best for this coming winter!